Saving Jackie K is a thrilling novel that explores the JFK assassination – with a twist. What if the snipers killed his wife Jackie instead? In the real world, the JFK assassination is the most contentious controversy of the twentieth century. Was Lee Harvey Oswald a lone nut who assassinated the 35th US president? Or was Kennedy the victim of a conspiracy plot? Convened by President Johnson in 1963, the Warren Commission spent ten months investigating the assassination, and concluded that Lee Harvey Oswald acted alone. Oswald himself was not part of the inquiry, since he was silenced by Jack Ruby two days after being arrested. 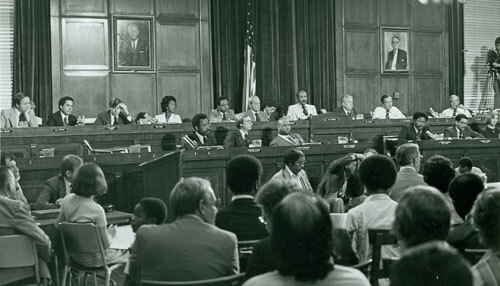 Subsequent official investigations corroborated the Warren Commission findings, until the House Select Committee on Assassinations (HSCA) was formed in 1976. Their report in 1979 confirmed Oswald’s three shots from the Texas School Book Depository, the third of which proved fatal to President Kennedy. Five decades after the shocking assassination, most Americans agree that a conspiracy struck down the president. Countless books, articles, and websites are dedicated to uncovering the truth. Many different theories have been postulated as to who might be responsible for orchestrating the assassination, including individuals such as Lyndon Johnson, Richard Nixon, and J. Edgar Hoover, as well as organizations such as the CIA, the FBI, and the Mafia. Foreign nations are also suspect, including Cuban President Fidel Castro, and Soviet Premier Nikita Khrushchev using KGB agents. These lists are by no means exhaustive. Scores of other individuals and groups have been implicated by various researchers and authors. To date, no one has proposed a widely accepted answer to the mystery of the most notorious assassination of the twentieth century. to wonder for decades to come.